Good in letter and spirit. Other Telecom companies should follow with similar products and all the operators should now offer free roaming services across the country. 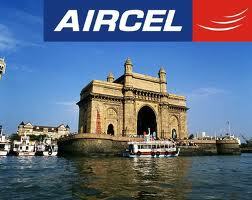 Aircel today launched a product that offers users one rate for voice, SMS and data in home circles and on roaming. But it is well disappointing that it has removed it services from Visakhapatnam.